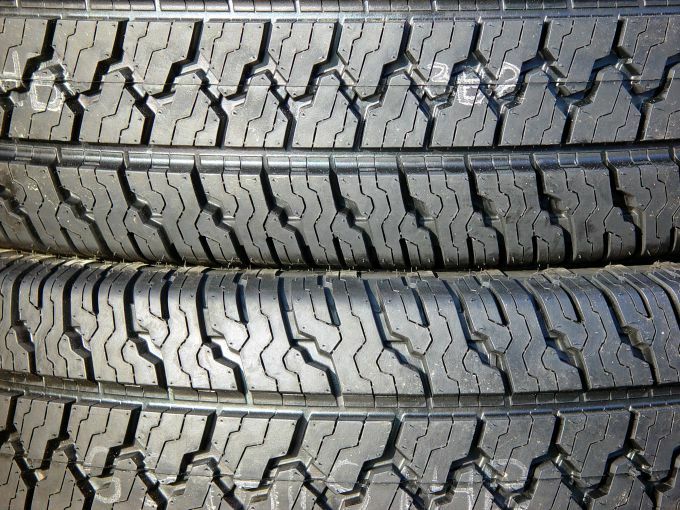 Buying new tires is something I have always dreaded in the past because they aren’t super cheap, but you also obviously don’t want to wear your tires down to no tread in the process of putting it off as long as possible. That’s why I was happy to see that as a Sam’s Club member, I can not only get great prices on things we buy most trips like water, cat litter and those delicious pretzels, and filling up the gas tank, but also those rarer and more expensive purchases like a new set of tires. Between all the savings and extra perks, it’s always a no-brainer to renew whenever our Sam’s Club membership is close to expiring. If you’re in need of new tires after a summer of road trips or to get ready for that last road trip this summer, check out some of the savings you can get along with the extra benefits of purchasing tires at Sam’s Club. *Complete terms and conditions of all Sam’s Club warranties and services can be obtained at any Sam’s Club Tire and Batter Center location. 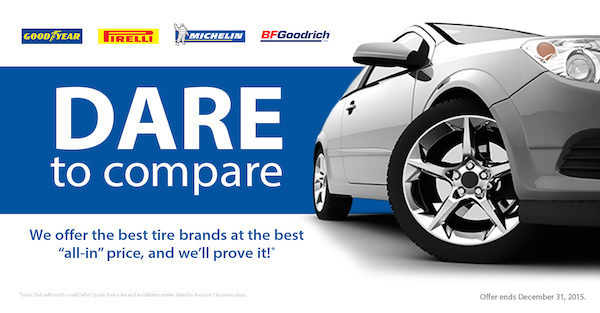 Here are the tire brands you can save with during the Sam’s Club Dare to Compare Event. Keep in mind that the various brands have varying end dates of the sales! Sam’s Club is also being generous enough to give away a $250 Sam’s Club gift card to go towards a new set of tires or your other favorite products! Enter through the Gleam widget below for your chance to win. Please note that Smart Savvy Living is in no way responsible for handling of the giveaway or prize fulfillment.